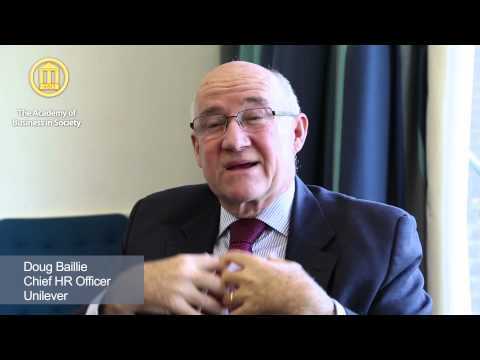 Transforming Tomorrow: Leadership for a Sustainable Future–Snapshots from the ABIS Colloquium ABIS convened leaders from business and academia at its Annual Colloquium “Transforming Tomorrow: Leadership for a Sustainable Future” on 10-11 December in the premises of University of Cambridge, UK to answer some of these challenges. 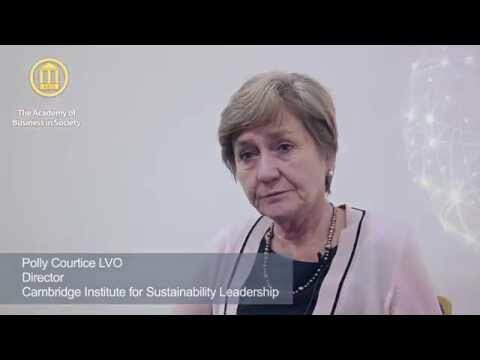 Voices for Transformation: Polly Courtice LVO, Director of Cambridge Institute for Sustainable Leadership Why do we need a new approach to leadership and sustainability? 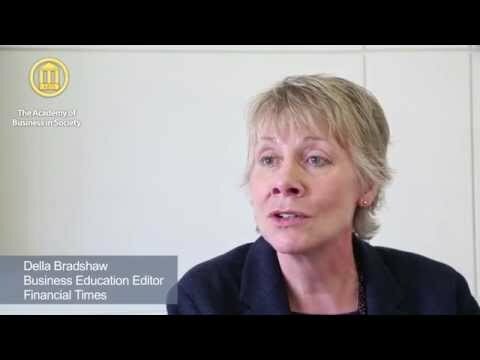 Polly Courtice LVO, Director of Cambridge Institute for Sustainable Leadership, responds. 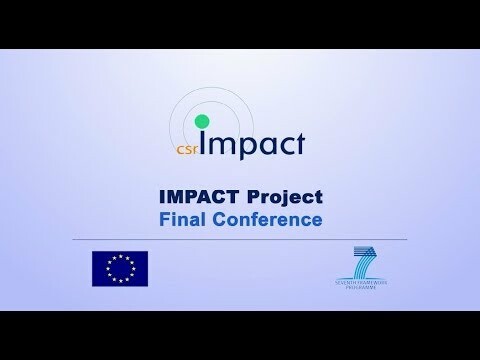 Impact Project Video The project intended to create new tools and further develop existing ones to measure the impact of CSR at different levels across European companies, sectors, regions and EU27.